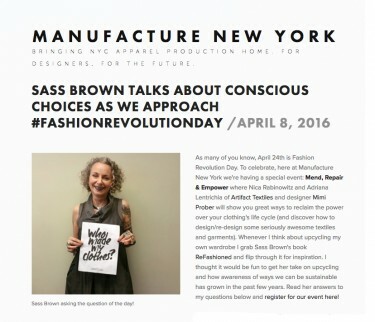 Sass Brown talks with Manufacture New York about conscious choices as we approach Fashion Revolution Day! 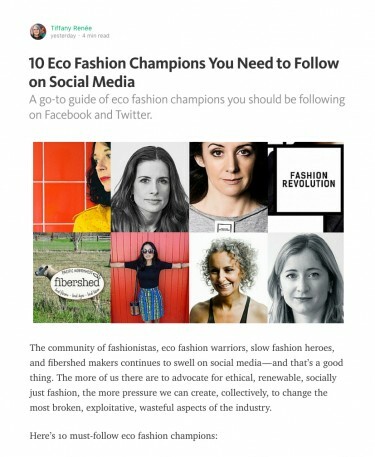 A go to guide on eco fashion champions yoy should be following on Facebook and Twitter by Tiffany Renee. 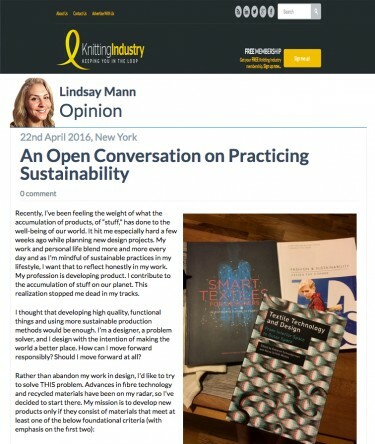 Kelly Okamura's Goodergood podcast series number 12, an interview with EcoFashionTalk's Sass Brown aka me. 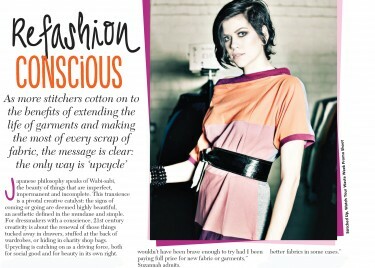 Refashion Conscious on the benefits of extending the life of garments and making the most of every scrap of fabric. 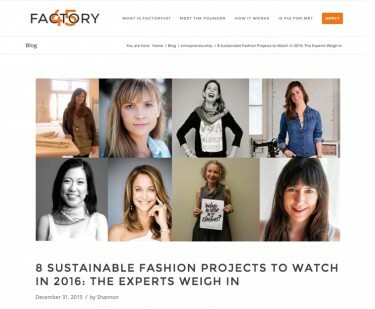 Factory 45 - 8 Sustainable fashion projects to watch in 2016: the experts weigh in including Jasmin Malik Chua, Amy DuFault, myself, Marci Zaroff, Kate Black and others.